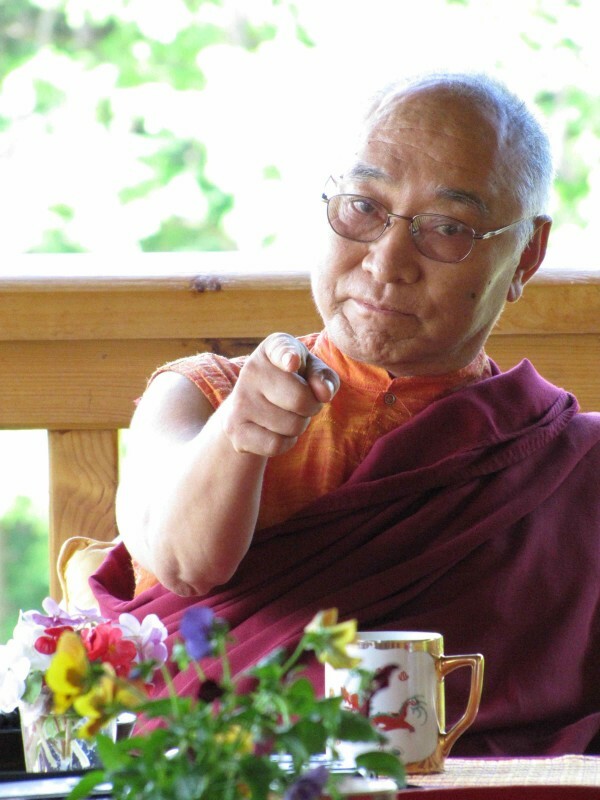 How Important Is It to Realize That Everything is Mind for Dzogchen Practitioners? Photo of Ven. Khenpo Tsewang Dongyal Rinpoche at Padma Samye Ling in 2012.